NYS Licensed Real Estate Associate Broker at NEUHAUS REALTY INC. Richmond ROAD , Staten Island, NY 10306 I am a Certified Short Sale Agent and e-Pro certified Equator Elite Agent. Rental unit Two Bedrooms $1400.00 with parking. 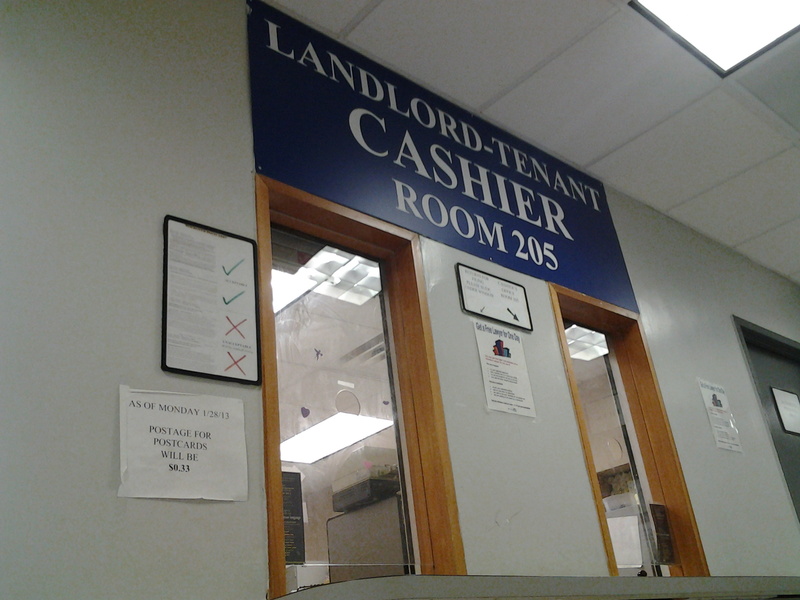 non smoking no pets, credit check and landlord tenant court checked and verified. This Handicapped accessible Two Bedroom apartment in Arlington area of Staten Island , has a large living room with wall to wall carpeting and plenty of natural light coming in through the windows ,as you go through the Foyer you can access the kitchen, bathroom and bedrooms, The kitchen has sufficient amount of counter space and cabinets. The small room is approximately 10 x 9 with wall to wall carpeting and has a closet. The master bedroom is approx. 14 x 11 and also has wall to wall carpeting and plenty of closet space plus a private entrance into the bathroom. The bathroom has wall to wall tiles and a very large mirror. This home has plenty of closet space as well as an area to install a washer and dryer. The house is cooled and heated through force air. This apartment comes with a parking space as well. With the Internet we have been able to expand our business in Real Estate, as well as our garage sales. I had an experience with an individual who tried to perpetrate a fraud upon me. I advertised a china cabinet on the internet through craigslist and got a response. First thing that caught my attention is the email address. The one that came from craigslist was different from the one they wanted me to communicate with. Today was our first court appearance with the tenants. The judge and his assistance review the documents submitted in front of you and the Tenants. If all is in order the case will proceed, he or she will explain the actions to the Tenant and the landlord. They will explain the law and what it means if you wish to enter an agreement or go to trial. Let me explain if the Tenants wish to go to trial you would have to come back to court for another court date. At this point you, must explain your case to the Judge and prove that you are the landlord and that you wish to have your apartment back. As stated in the court papers that your property is not regulated by rent control or rent stabilization law, there is not much more a Judge can do, but to give the adequate time for the Tenants to move, a period of six months. You the land lord should always ask for use and occupancy while the tenants are in the apartment which means you want to be paid for the unit. That would be the current month rent that is being paid. If for any reason the Tenant fails to pay his rent during this agreement, the six months grace period given by the court may be reduced and you can ask for the apartment sooner. By going to court and filing an Order to Show Cause. Well today we reached an agreement I was willing to give them six months and they agreed to pay rent while they look for an apartment. The final day for them to continue to rent the unit will be January 31, 2014 and after that date, I can request for a warrant to be issued to the Marshall to evict the tenant and retrieve my property. Disclaimer this is not to be construed as legal advise you should always consult an attorney before starting any legal proceeding. We now have served the Notice of Petition and Petition of Holdover to the Tenant and under tenants the server must have the Document notarized. The original is returned to the county clerk’s office. This document must be filed with the county clerk’s office within three business days of service and with this you must give a postcard for each Tenant listed in the petition and Notice of Petition, with postage on the cards, You must fill out the cards with the date, time, address of the court, part and room that the case is to be heard. Now you wait for the day to go to court. We have gone to the Land Lord Tenant Court got our Index Number and Court date, Paid a fee of Forty Five dollars (45). First Court date is scheduled for Jul 29th 9.30am. Now I must have the paper worked served onto the Tenant No earlier than twelve days before court date and No later than five days before court date so you have actually Seven days to have the Petition and Notice of Petition served to the Tenant. Who May Serve If you are named as a party to the proceedings, you cannot serve papers. However, anyone 18 years of age & over who is not named in the court papers may deliver court papers. To hire a process server, look in the yellow pages. A person who serves more than five times a year must be a licensed process server. When to Serve The Hours of a legal service are as follows. Personal Delivery The server must personally hand one copy to the person being sued. Substituted Service A copy of the legal papers may be given to any individual who answers the apartment door as long as he or she resides in the apartment and is of an appropriate age and has appropriate judgment to receive the papers. By the next business day, the server must mail one copy of the papers by regular mail and one copy by certified mail. Keep the certified mail receipts. Conspicuous place service (Nail & Mail) After two unsuccessful attempts have been made to serve the person at home either by personal delivery or substitute service, the server may tape a copy of the papers on the door or place a copy of the papers under the door. By the next business day, the server must mail one copy of the papers by regular mail and one copy by certified mail. 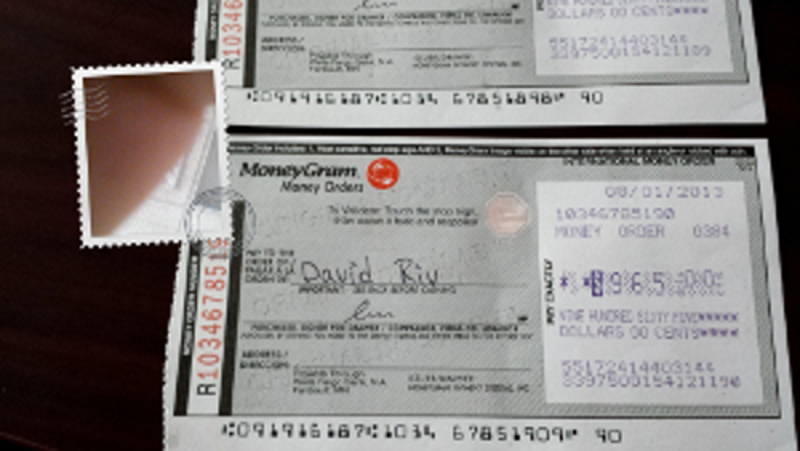 Keep the certified mail receipts. Affidavit of Service An affidavit of service is a sworn statement that the server delivered the papers as the law requires. It is very important that the server write the name & description of the person served, the time of service and other details such as job title. The affidavit of service is completed after service is made. A sample affidavit can be found on the reserve side of the Blumberg’s notice of petition. The affidavit must be signed before a notary public and thereafter filed in court within 3 days of personal delivery or mailing. If service is made by a person who is not a licensed process server, the following statement must be included. I am not a licensed process server and have not served more than 5 papers in the preceding year. Disclaimer: This is not to be construed as legal advice please consults an attorney for any and all legal consultation.